In spite of the increasing demand for more crossovers and SUVs, sales for GMC have been on the decline for the past few months. 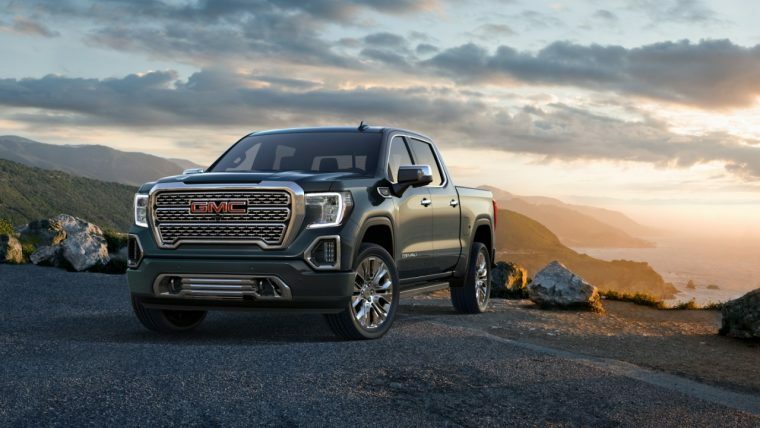 Strong performances from some of the brand’s most popular vehicles helped GMC to alter the course of its sales during March with an 11.4% sales increase. General Motors sold a total of 55,646 GMC vehicles last month. During March of 2017, the automaker only sold 49,948 GMC vehicles. While GMC’s overall sales growth was quite superb by itself last month, the most impressive sales feat was accomplished by the GMC Terrain. The Terrain had its best sales month ever during March. GM sold a total of 15,579 Terrain vehicles by the month’s end. Compared to the 7,831 Terrain models it sold during March of 2017, this accounts for a massive sales growth of 98.9%. 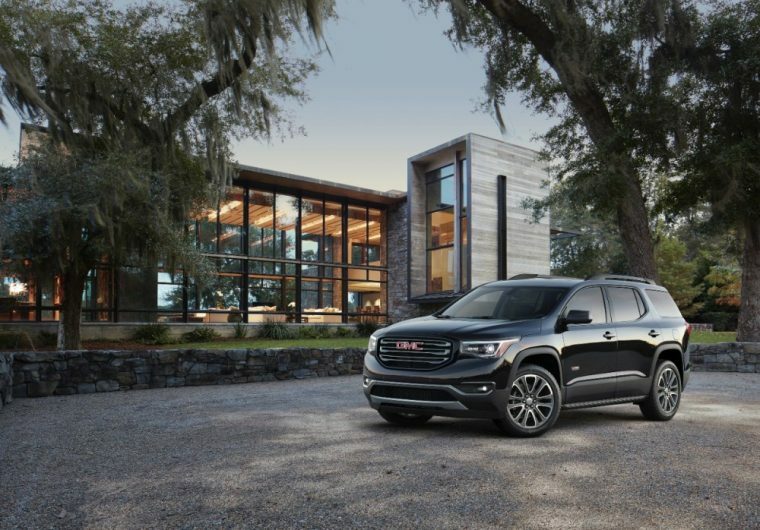 Last month was also the best month of March sales for the GMC Acadia. GMC even managed to surpass the Acadia’s previous record of 11,432 vehicles last March with a sales total of 11,751 vehicles. Sales for the Canyon were also on the rise. GMC Canyon sales were up by 9.4%, with a total of 2,723 Canyon units sold. GMC’s other pickup truck, however, didn’t fare so well. GMC Sierra sales were on a 7.5% decline last month. Much of this decline is to be expected, as GMC is getting ready to release an all-new generation of Sierra pickup trucks. Still, the Sierra remained GMC’s best-selling model last month with a total of 17,082 units sold. While March’s sales success helped eliminate some of GMC’s year-to-date sales deficits, it could not counteract GMC’s lost sales completely. GMC vehicle sales are still down by 1.7% so far this year, with a total of 131,344 vehicles sold.